Random And Some: "When spares are spared, when time is turned, when unseen children murder their fathers: then will the Dark Lord return"
"When spares are spared, when time is turned, when unseen children murder their fathers: then will the Dark Lord return"
I'm a Potterhead, always have been, always will. That's why I was over the moon when Sarah brought home Harry Potter and the Cursed Child (2016) for me to read. 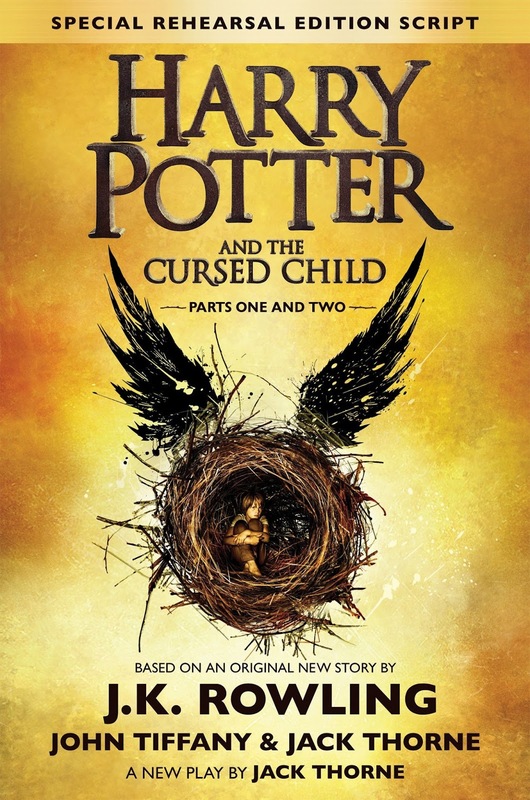 The book is in fact the rehearsal script of the same-titled two-part West End stage play, set nineteen years af the events of Harry Pottery and the Deathly Hallows. 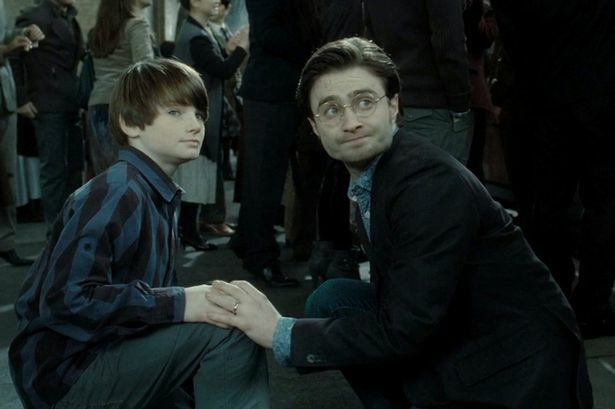 The story follows Harry Potter and his younger son Albus Severus Potter. Harry Potter is the Head of Magical Law Enforcement and has three children with Ginny Weasley: James Sirius, Albus Severus and Lily Luna. At King's Cross Station, Albus and Rose, Hermione and Ron's daughter, board the Hogwarts Express to start their first year at Hogwarts. Harry immediately befriends Draco Malfoy's son Scorpius. Both boys ares Sorted into Slytherine, Rose into Gryffindor. This book felt like returning to school after a long summer break. Once you get over the fact that Cursed Child is a play and not a book, you will find plenty of magic, revisited scenes and excitement to snacck on. The dialogue is wonderful and the drama between Harry and his son, who struggles with the weight of a family legacy he never wanted, is a mature twist to the HP universe.